My Gaming Tutorials videos Here you can find references to my Youtube gaming videos tutorials. Enjoy ! 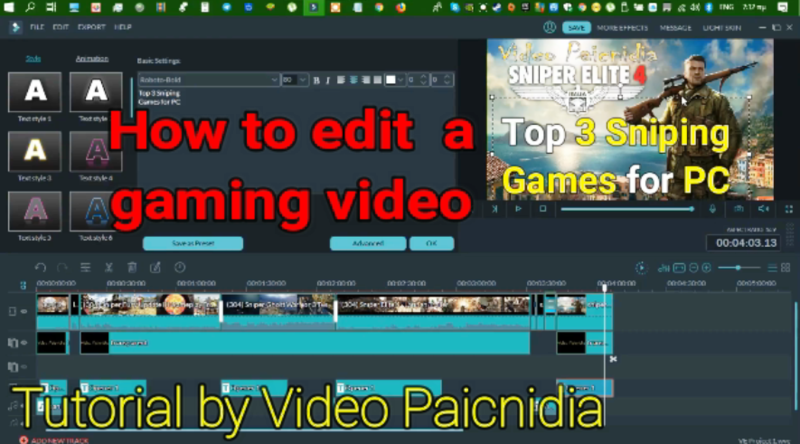 In this video you will see how to edit a gaming video ! Enjoy the video! 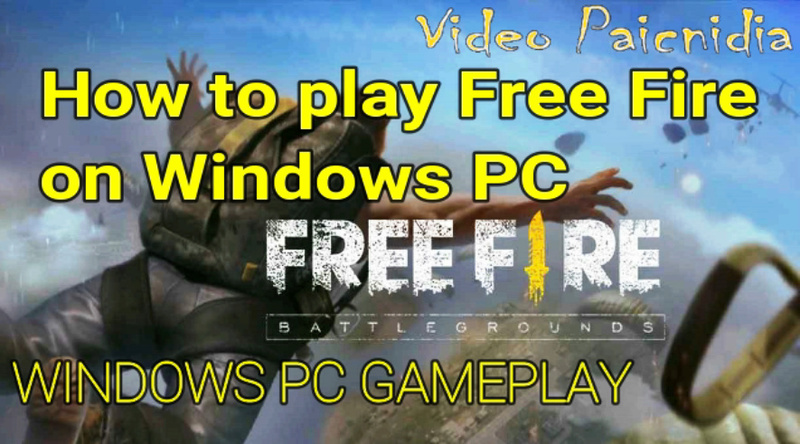 In this video you will see how to play Garena Free Fire on Windows PC ! Enjoy the video! 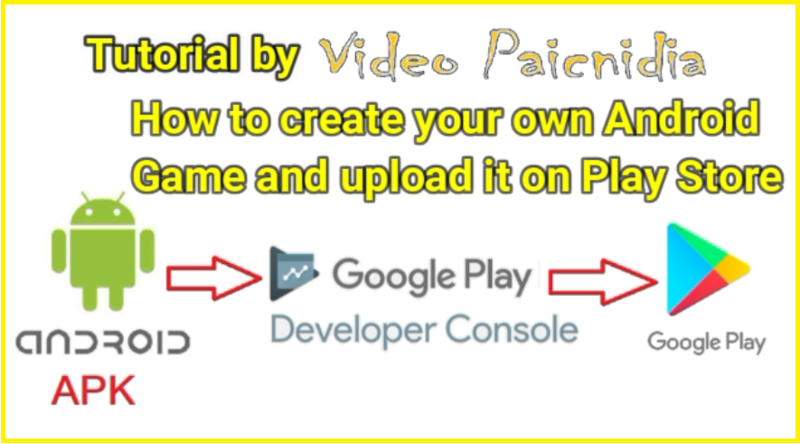 In this video you will see how to create your own Android game and upload it on Google Play Store ! Enjoy the video! 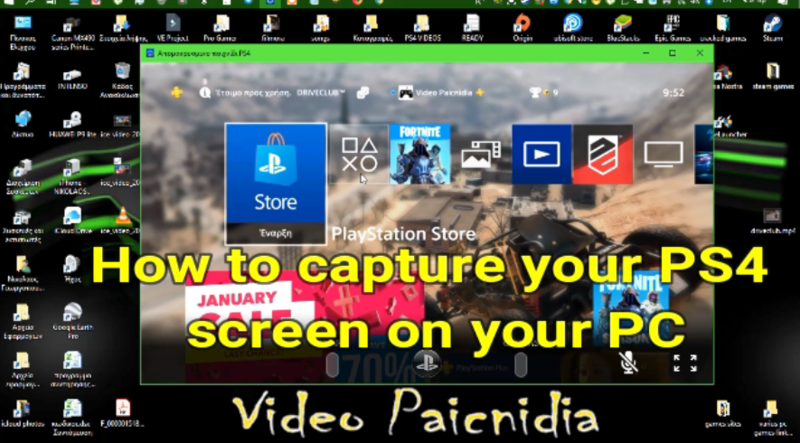 In this video you will see how to capture your PS4 screen on your PC! Today I share my library on PS4 with you ! Vote which game you want to me to play ! Enjoy the video! 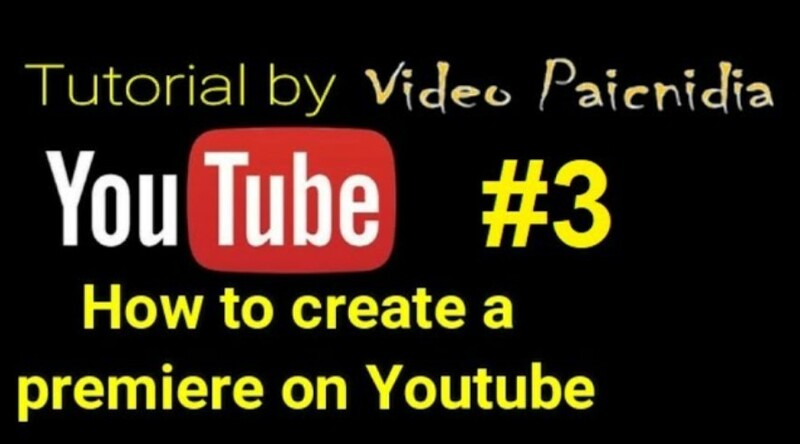 In this video you will see how to create a premiere video in youtube! Enjoy the video! 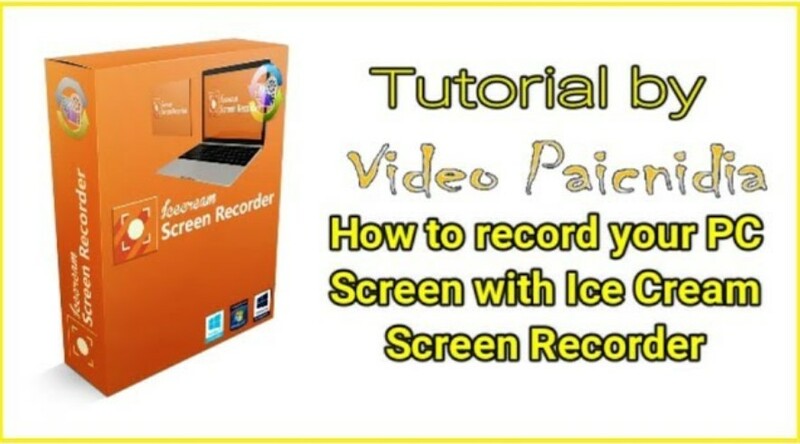 In this video you will see how to record your PC screen with using the software Ice Scream Recorder! Enjoy the video! 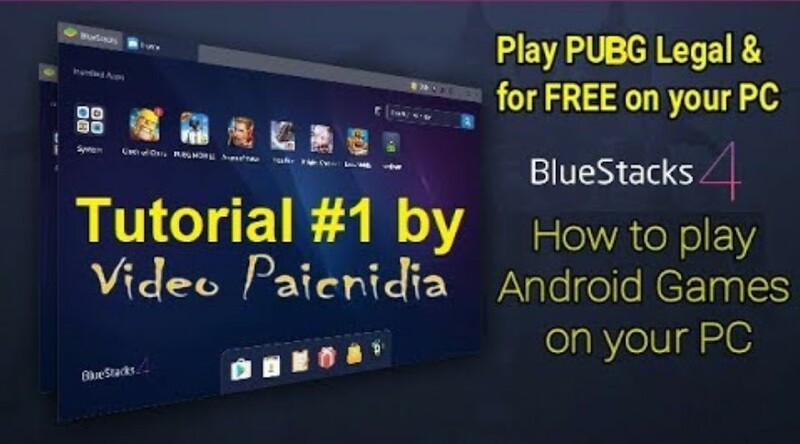 In this video you will see how to play Android Games and use Android Apps in general on your Windows PC! Enjoy the video! 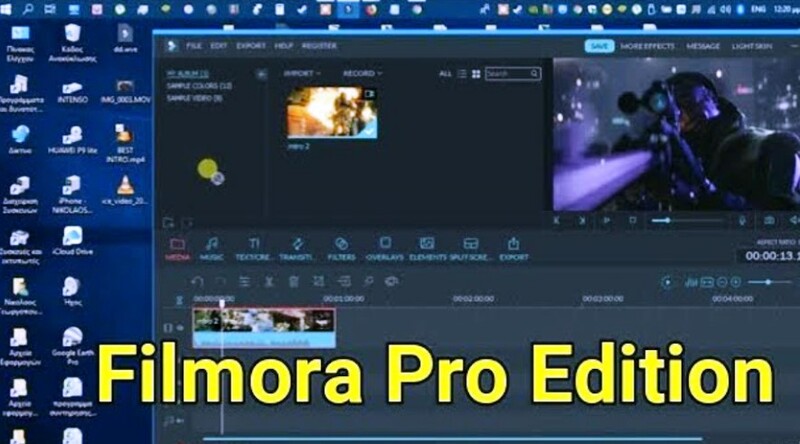 In this video you will see how to create amazing gaming video and what equipment you need! Enjoy the video!